Bajaj has started to roll out ABS-equipped models to the dealership ahead of the April 2019 deadline. We have already reported about the Avenger 220 ABS and the Pulsar 220 ABS reaching the dealership warehouse. The Bajaj Pulsar 180 ABS has reached the dealership and we should hear prices and other details in a few weeks. Expect the ABS model to carry a premium of INR 8,000-12,000. In this post, we talk about the 2019 Bajaj Pulsar 180 ABS. Similar to the Avenger 220 ABS and Pulsar 220 ABS, the Pulsar 180 gets the more affordable single-channel ABS instead of a dual-channel unit. 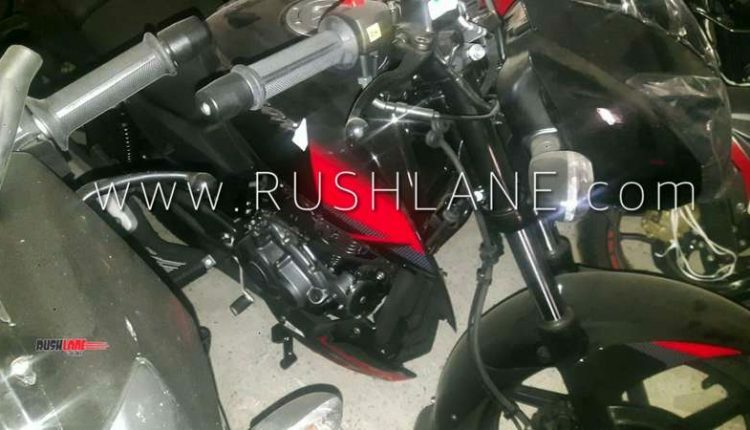 Expect the ABS variant of the Bajaj Pulsar 180 to carry a premium of INR 8,000-12,000. For reference, the non-ABS variant is sold for INR 85,523 (ex-showroom, New Delhi). The safety net is further enhanced by a Rear Lift-off Protection (RLP) to avoid the back wheel from lifting in case of heavy braking, thus reducing the chances of accidental stoppies. Apart from the new, single-channel ABS, the motorcycle will also receive updated graphics and a new engine cowl – similar to the Pulsar 220 ABS. The 2019 Bajaj Pulsar 180 ABS model will carry forward the colour options from the outgoing model. Mechanical specifications would continue to feature 178.6cc single-cylinder, air-cooled engine that develops 17.02 PS of maximum power at 8,500 rpm and 14.22 Nm of peak torque at 6,500 rpm. The engine is paired with a 5-speed gearbox. A 260mm disc at the front and a 230mm unit at the rear would perform braking duties. We are yet to hear a date from Bajaj although the new models with ABS should be listed on the price sheet before end of January. The motorcycle receives a single-channel ABS. The safety net is further enhanced by a Rear Lift-off Protection (RLP) to avoid accidental stoppies. 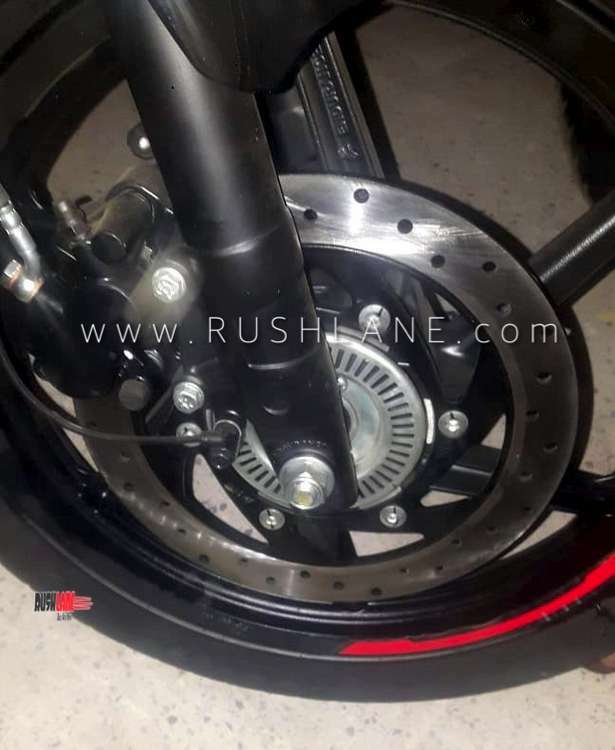 In early 2019, apart from the ABS-equipped range, Bajaj Auto will introduce the updated Dominar 400 that would use upside-down telescopic forks, a larger radiator, new exhaust design and, if rumours are true, more power.